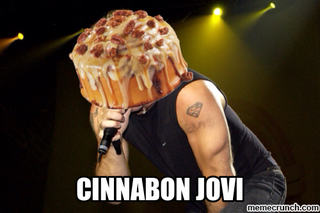 Cinnabon Minibon, try saying that five times fast. If you can’t don’t worry (I can’t either). More specfically this deal goes out to all your nurses out there. Cinnabon is giving out free Minnabon’s from today till 5/6 to 5/12 for nurses with ID. Just bring in some sort of ID to snag your self some frosty goodness.